Your Access to great channels like these & more! PRTC TV Everywhere is a free service included with your video subscription. As a video subscriber, you now have access to select content providers on your laptop, smart phone or tablet. Simply register and download the app on your web enabled device. Channel access is determined by the package in which you subscribe. For example, to access Watch Disney, you must subscribe to our PRTC Premier Package. 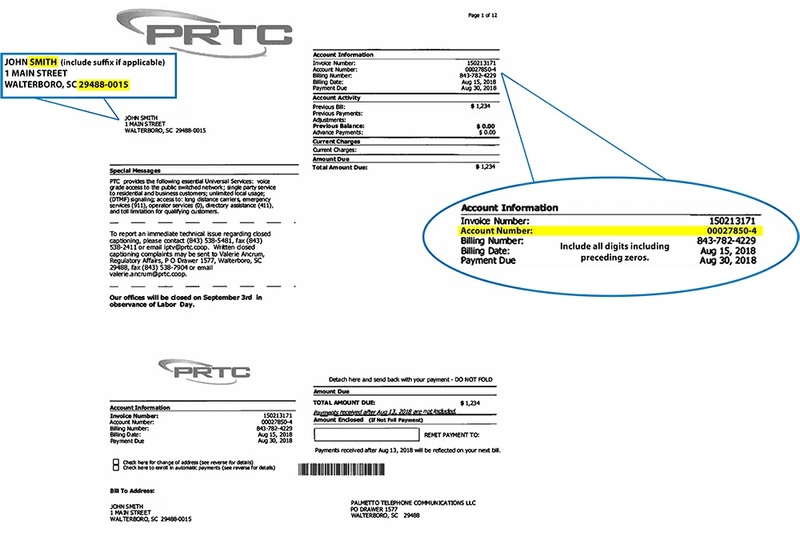 The Billing Zip Code on your PRTC account. While registering, if you need further instructions, simply click on the HOME tab. Once registered, log in below or on your web enabled device and enjoy your favorites EVERYWHERE you like!